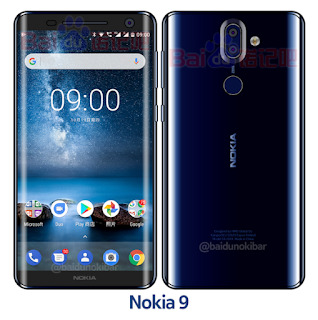 LoveNokia | Latest News and Information about Nokia Mobile: RUMOR | Nokia Camera smartphone with 5 cameras at back coming soon? RUMOR | Nokia Camera smartphone with 5 cameras at back coming soon? Wait. What? 5 Cameras on a smartphone? Yes, As per a new rumor coming from Nokibar forums on Baidu HMD Global is said to be working on a Camera Centric smartphone that will have 5 Camera Lenses on it. Shocked/Excited/Awestruck? This is the same feeling that many got back in 2012 when Nokia introduced their Nokia 808 PureView with a gargantuan 41MP Sensor. 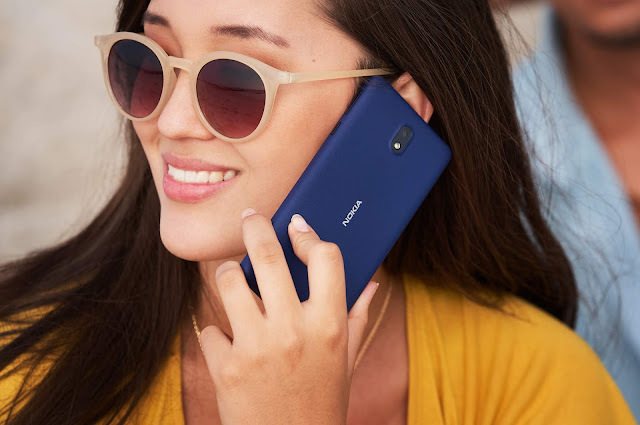 Nokia was always at the front when it came to smartphone photography and their 41MP PureView imaging sensor is still one of the best and even after 6 years, not a single smartphone company has been able to achieve that. Now just imagine what Nokia/HMD Global are planning to do with a smartphone that will have 5 cameras. If this is real then I am sure it will be a Camera Powerhouse just like the legendary Nokia 808 PureView and the Nokia Lumia 1020 were in their times. According to the source on Baidu, who claims to be working at Foxconn revealed that the device will come with 5 cameras at the back. 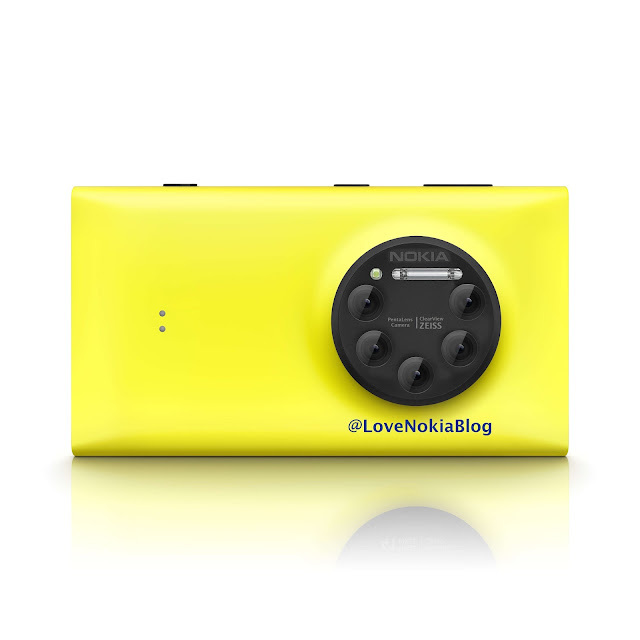 The cameras will be placed in a circle and will come in a camera housing similar to the Nokia Lumia 1020. The phone will have 7 holes. 5 for the cameras and other two for the flash. The source also revealed that an early prototype of the device is ready and both HMD Global and Foxconn are looking for ways to start the mass production of the device and the device could be launched in mid to late 2018. The source also went on to reveal more details about other Nokia devices. According to him the global variant of Nokia 6 (2018) will also come in a Blue color variant with golden edges. 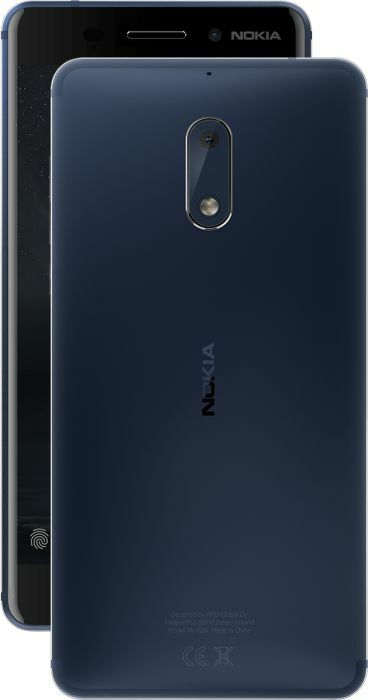 I assume it to be the Tempered Blue color.variant like we saw on the 1st generation Nokia 6. He further revealed that the upcoming Nokia 9 flagship will be powered by a Snapdragon 835 processor and the phone will also have a curved screen which won't be like what we see on Samsung devices. 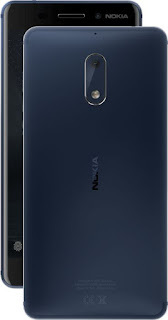 Nokia 9 will also have an IP67 rating. 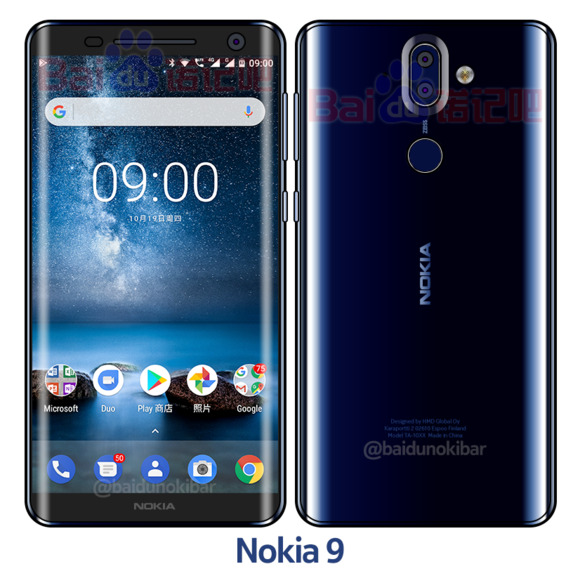 MWC is just a month away where HMD Global is planning a very exciting launch event where they are expected to announce the flagship Nokia 9, the 2nd generation of Nokia 3, 5 and 6 along with a global variant of Nokia 7 and a 4G Feature Phone as well. Don't expect the 5 lens camera phone to be announced at MWC as HMD Global and Foxconn finding a way to mass produce this smartphone.